Johnny Knoxville. . Wallpaper and background images in the Johnny Knoxville club tagged: johnny knoxville actor film movie jackass. 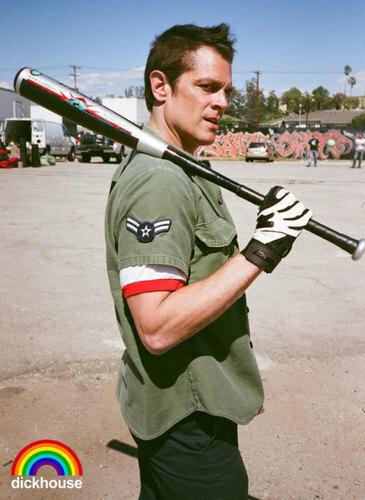 This Johnny Knoxville photo contains 녹색 베레모, 특수 부대, 엘리트 군인, 녹색 베 레모, 특수 부 대, 라이플 총병, 라이플 맨, 라이플 총 병, 해군 인감, 인감, 해군 도장, 도장, 해군 물개, and 물개.